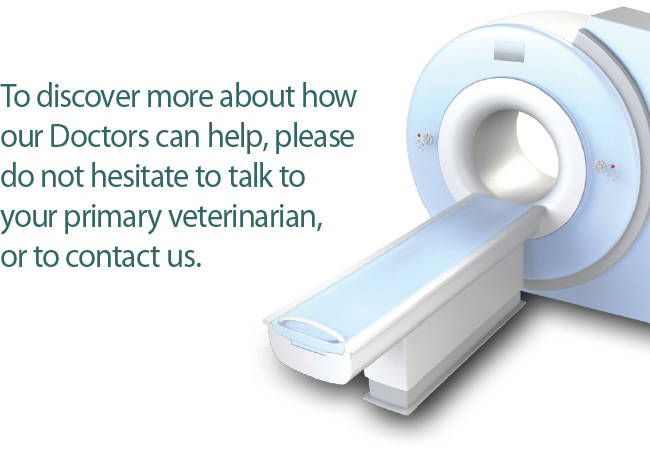 It’s nerve-racking when your pet is having a neurological issue and we know that you want help right away. 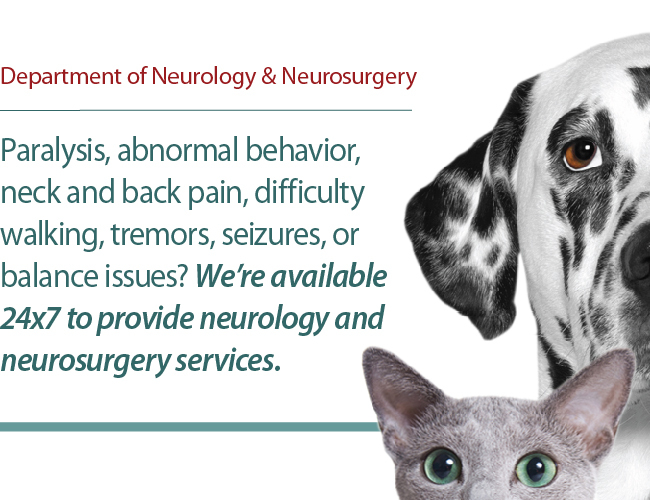 That’s where our board-certified veterinary neurologists come in. We work with your primary veterinarian, creating a team of veterinarians and specialists dedicated to the care of your pet. Collaborating with our Emergency & Critical Care Department, our neurologists are able to provide care for your pet around the clock. Neurology is a very specialized branch of medicine, where dedicated and highly qualified doctors treat diseases of the nervous system – a system that helps our pets function in normal ways, mainly consisting of the brain, spinal cord, nerves, and muscles. However, when something in this system goes wrong, pets can exhibit worrisome symptoms—and we’re here to get to the bottom of it. These signs are combined with the findings of a detailed neurological examination, which is the most important part of the neurological work-up. It can provide vital clues to the underlying cause of your pet’s symptoms and allows us to localize the source of the problem to the specific part of the nervous system it arises from. Performing a good neurological examination requires a thorough understanding of the underlying circuitry of the nervous system and is a skill our neurologists have spent many years perfecting. Once this detailed examination has been performed, further recommendations can be made, including any additional diagnostics or treatment that may be necessary for the identified condition. 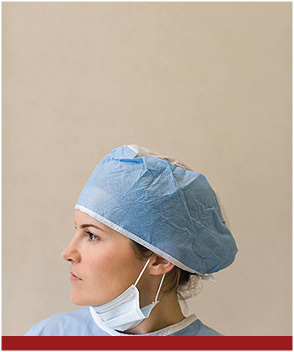 Once a diagnosis is made, the problem may be treated medically or surgically. 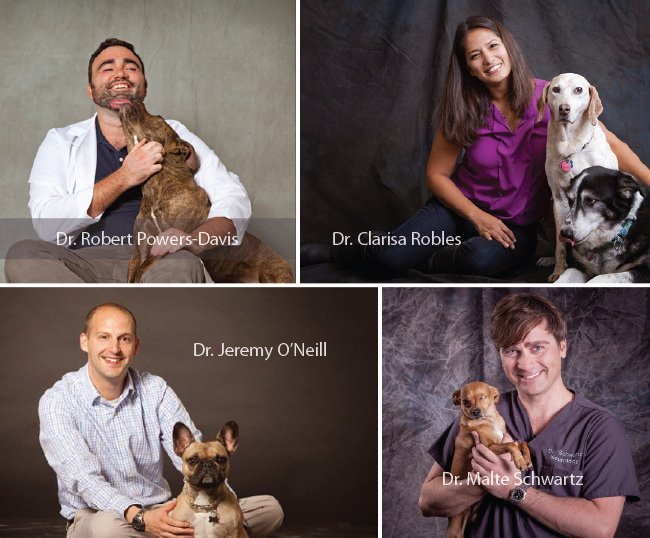 Our neurologists have been extensively trained in the most advanced neurosurgical procedures including neck, back, and brain surgery, at some of the most renowned veterinary hospitals in the world. They’re available during office hours as well as on-call 24×7 for any neurologic emergencies. Click here to read about some of the day-to-day activities in our neurology departments.